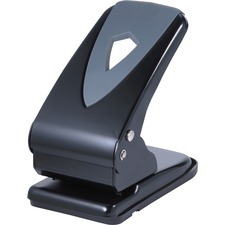 Be prepared for anything when you begin filing and organizing that mountain of paperwork that has accumulated on your desk. 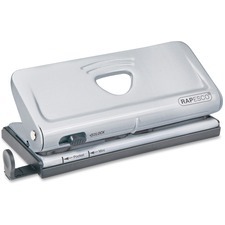 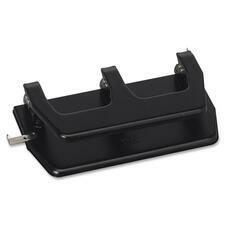 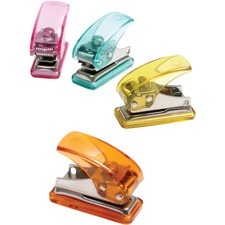 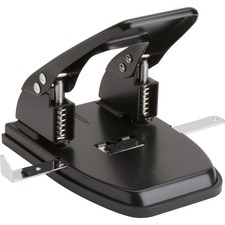 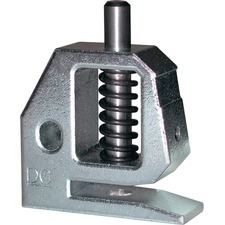 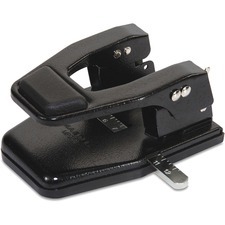 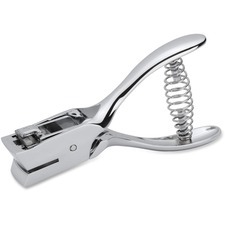 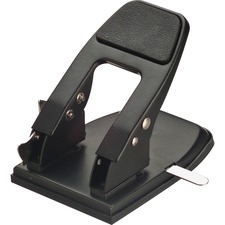 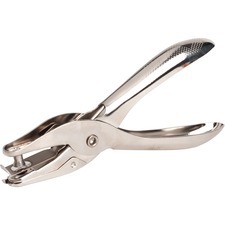 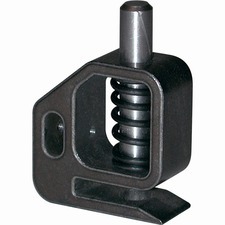 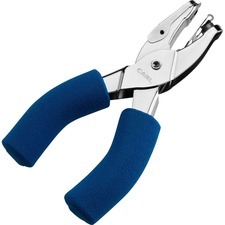 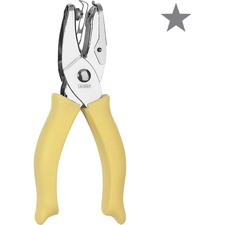 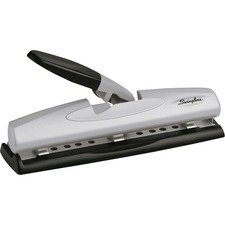 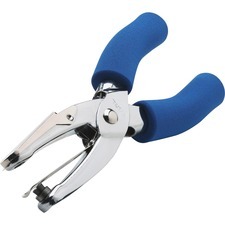 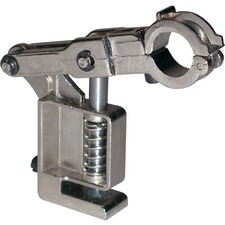 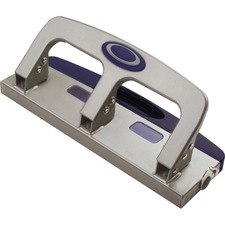 Arm yourself with a top of the line hole puncher from RapidSupplies.com. 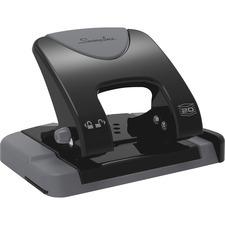 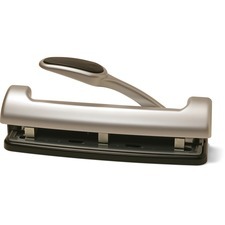 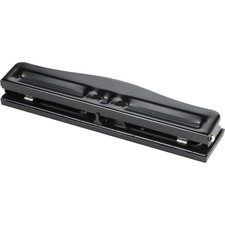 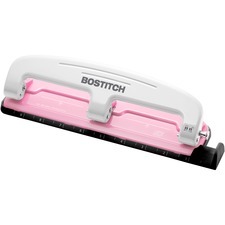 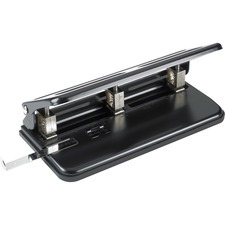 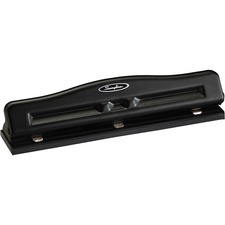 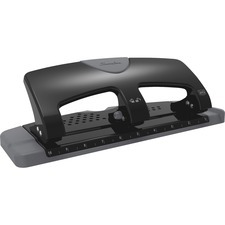 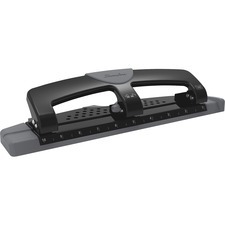 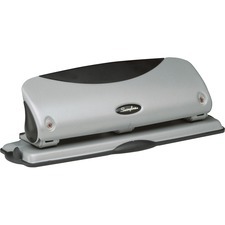 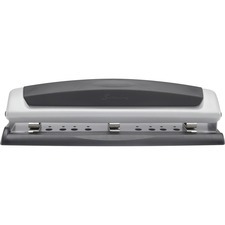 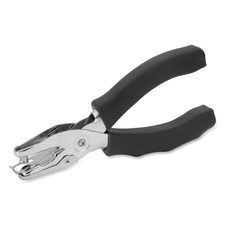 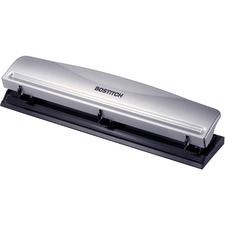 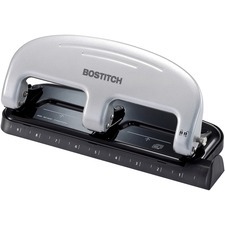 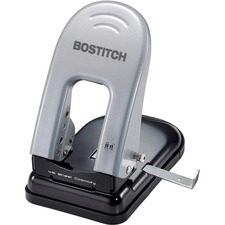 Whatever the document may be, if you need to punch holes to file it, we have the puncher for you. 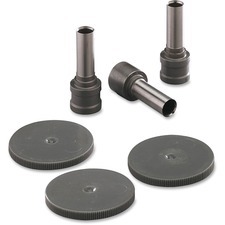 Our prices and quality speak for themselves and our wide selection offers just what you are looking for. 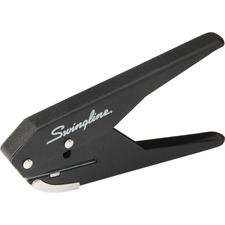 Stop wasting your hard earned money on punchers that don't work or the jam up every time you try to use them. 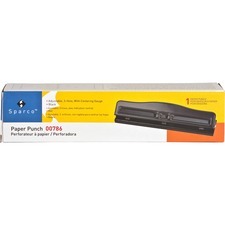 Invest in top of the line heavy duty punchers that work each and every time, and that can handle the towering mountain of papers waiting to be filed. 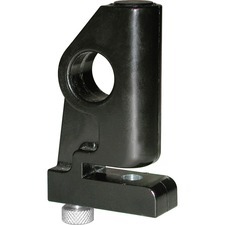 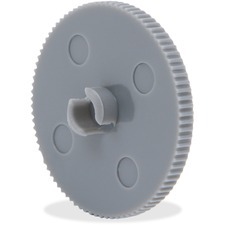 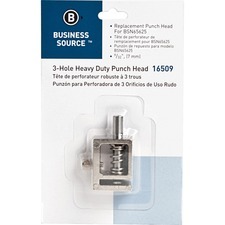 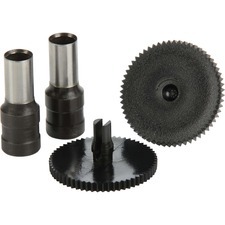 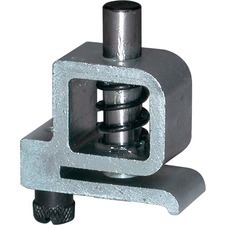 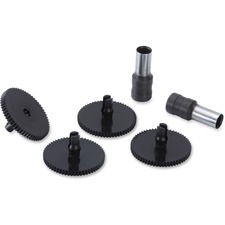 RapidSupplies.com offers an extensive line of affordable, high quality, jam-free punchers that are perfect for your business needs. 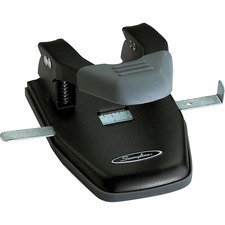 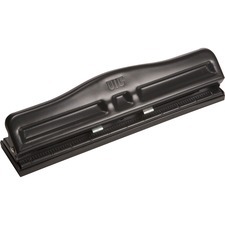 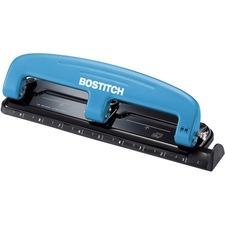 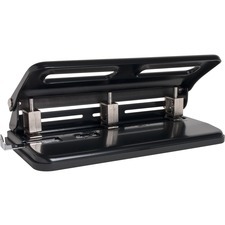 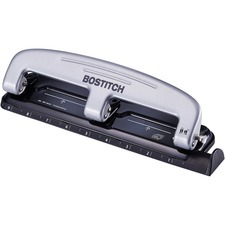 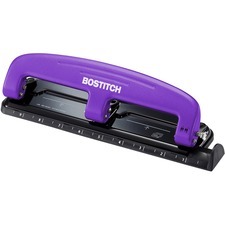 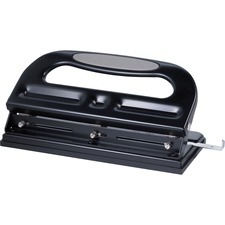 For low volume filing needs, manual hole punches are the way to go, but if you require a little more power and more extensive use, then invest in the high-end, electric hole punchers to get the job done quickly and easily. 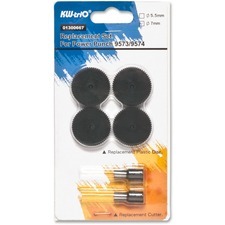 Stop throwing away money on low quality products! 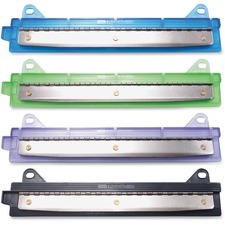 Get your supplies from the trusted experts at RapidSupplies.com and discover the difference!